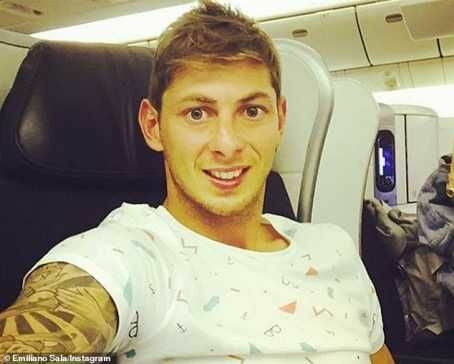 Dead Cardiff City Striker Emiliano Sala's body will now be moved on Friday ahead of a wake at his boyhood club. Mayor of Progreso in the Argentinian province of Santa Fe where Emiliano grew up, Julio Muller confirmed his body would reach the Ezeiza International Airport in Buenos Aires around 9am local time on Friday. The footballer's body will then be taken to the provincial capital by road on a six-hour journey before reaching Progreso on Friday night for the wake on Saturday at the San Martin Club gym. Referring to the footballer by his shortened name Emi, he said: "Emi's remains will reach Progreso, 300 miles north of Buenos Aires, late on Friday. 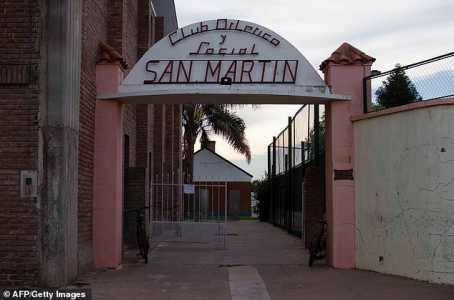 "The wake will be organised in the gym at San Martin FC." San Martin President Daniel Ribero added: "Emi's body is going to reach Argentina from Europe on Friday and on Saturday we will spend several hours saying farewell to him at the club." MySportDab report earlier this week Cardiff City owner Vincent Tan had told Emiliano's relatives he would pay for the striker to be repatriated. An inquest at Bournemouth town hall in Dorset heard on Monday the footballer, whose body was recovered in a privately-funded search, died of head and trunk injuries.